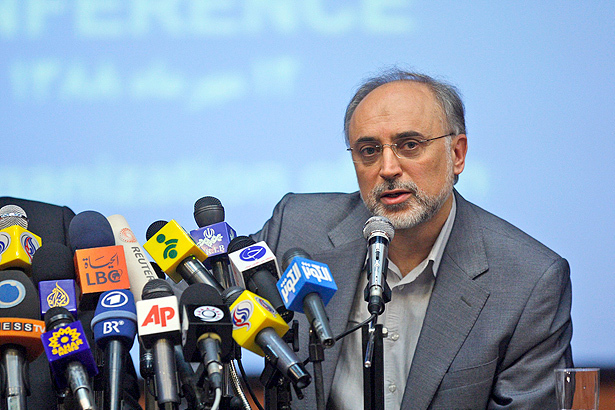 Ali Akbar Salehi is ready for your opinion, support and vote. Vote online NOW! 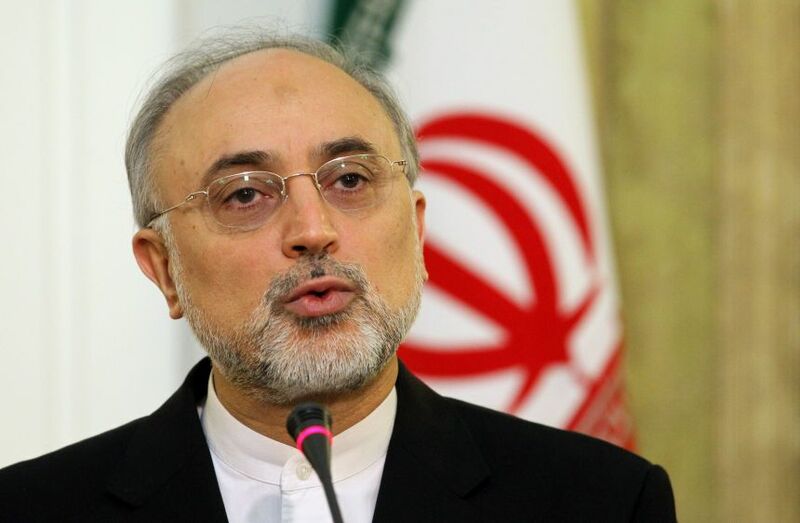 کلیک کنید، اگر شما Ali Akbar Salehi را پشتیبانی نمی کند. بگو چرا. 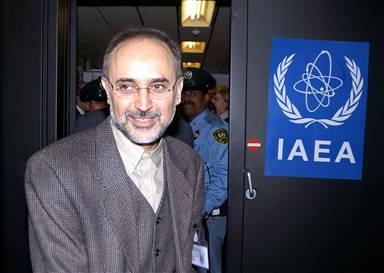 / Click, if you do not support Ali Akbar Salehi. Say why. Online election results for "علی اکبر صالحی " in graph.